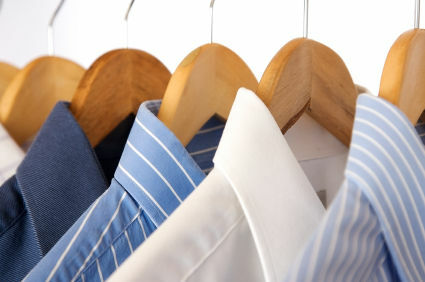 From general dry cleaning to clothing repairs, Executive Dry Cleaners are there for you. As specialists in not only dry cleaning but in pressing and repairs too, we are passionate about the customer care and quality of service we provide. Based in Blackwater and Camberley we are the only dry cleaners in the area to provide such high quality service at such reasonable prices. Executive Dry Cleaners have built up a large customer base not only in Camberley but the surrounding area too, from clients who use our services regularly. Our friendly staff are always professional, experienced and more than happy to help with any queries customers may have about all of the services we provide. If you are looking for expert dry cleaners that not only specialise in dry cleaning but in a variety of other services too, including Wedding dress care and repairs, pressing and carpet cleaning machine hire, then look no further than Executive Dry Cleaners. Cleaning is a tedious job so why not let us do it? Dry cleaning is essential in keeping your clothes in the best condition they can be without risking shrinkage or fading, as well as in removing stubborn stains which cleaning at home doesn’t remove. 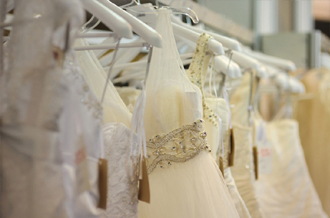 We can dry clean items such as general clothing garments, wedding dresses and formal wear, as well as larger items such as curtains and sofa covers. Our experienced staff are well trained in dealing with suede, leather and delicate items so your dry cleaning is safe in their hands. 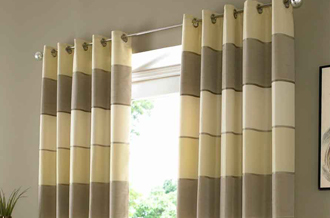 The cleaning of curtains and household items is probably the most difficult of all items in the home. Therefore the most efficient way of cleaning such items is dry cleaning. As most people know, domestic houses don’t have the facilities to clean large items; therefore there is only one solution, Executive Dry Cleaners. It’s a convenient, hassle free way of keeping your household items clean. It is suggested that you clean your curtains once every 2 years, and other items more often, as failure to do so can damage fabrics. It is difficult to find the time to repair and alter your own clothes, especially if you have a family, or are working, and that’s where we come in. At Executive Dry Cleaners we can repair all types of garments, and make all types of repairs from rips and tears to simply sewing new buttons, no job is too big or too small. As well as repairs, Executive Dry Cleaners can alter your clothes too; there is no need to throw away clothes which don’t fit anymore. 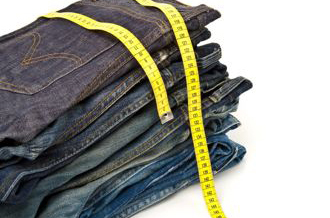 Taller, shorter, larger or smaller we can alter your clothes to fit the new you.